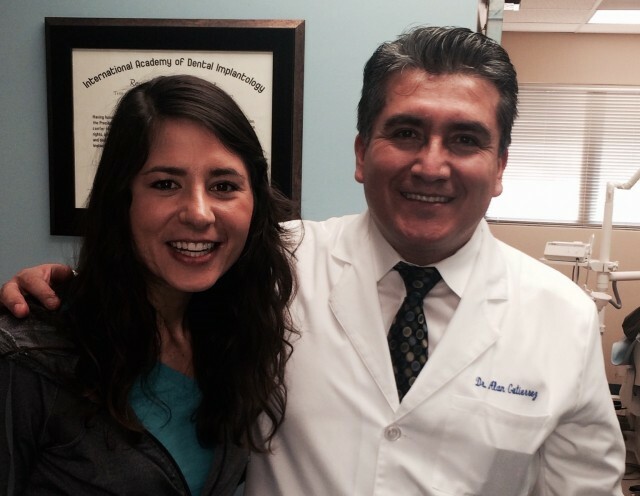 So, this is my dentist, Dr. Gutierrez. I’ve spoken about him before. I began as a patient of his in early February. I shared my story about bulimia and recovery… he and his staff encouraged me with their positivity, professionalism, and compassion. I shared my concern about my dental health… he and his staff shared with me their hope for my smile. I shared part of my life story… I got to be a part of theirs as well.